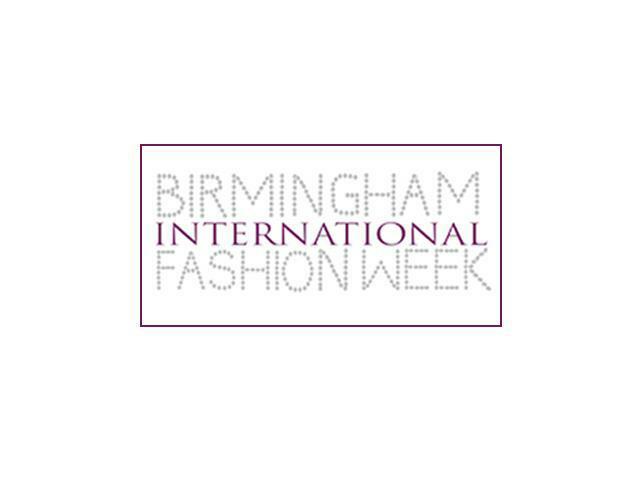 For the first time, Birmingham will be hosting its own fashion week. We have had a style event for the past few years but this appears to be something very different. Commencing on 1st March with the kick off event at Warehouse Club in Digbeth. Tickets are being sold at £8 for students and £9 for standard tickets (plus booking fee). The actual event on the 9th and 10th March takes place at Millennium Point. 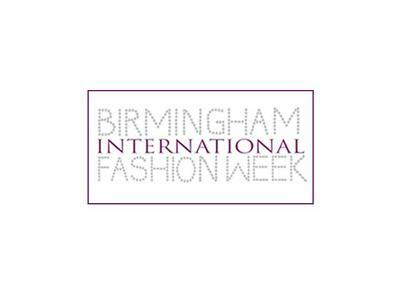 Although only 2 days, it has been called fashion week. I guess that sounds better then a fashionable couple of days. It's set to be interesting and entertaining. Tickets are priced £15 or £30, dependent on what type is required and what time. Not exactly London Fashion Week with a Rihanna fashion show but it's a start nonetheless.